I am over at A Blog Named Hero! 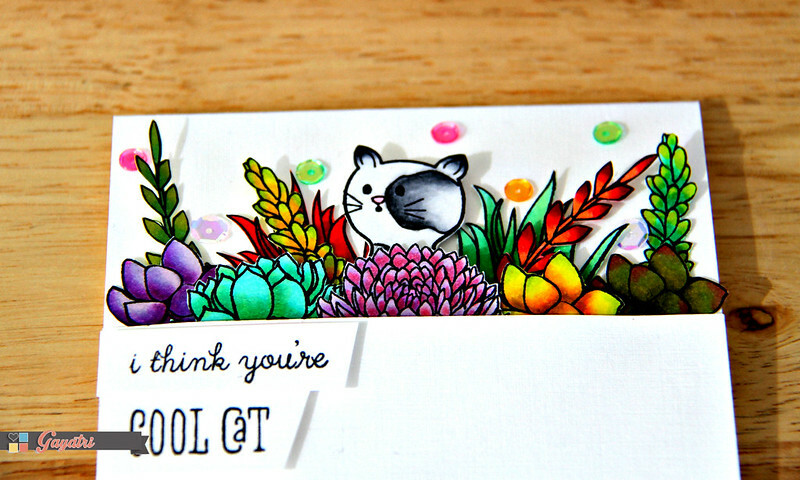 I am over at A Blog Named Hero today sharing a card using some new stamp sets from Hero Arts and this month’s collaborative partner Wplus9. Here is a sneak peek of my card. Check out A Blog Named Hero Blog for more details and photos of my card. In addition to your gorgeous colors and design, the cut work you've done around these small images is amazing and beautiful! So cute and impeccably colored. Love!